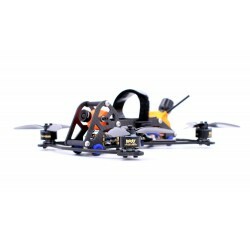 Racer Ready to Fly (RTF). 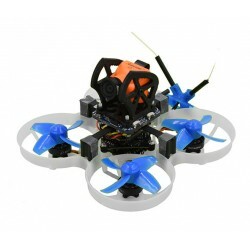 Assembled and adjusted in our workshop, BNF and RTF kits are composed by the best elements. 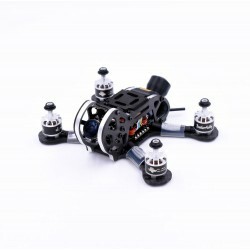 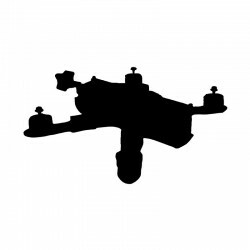 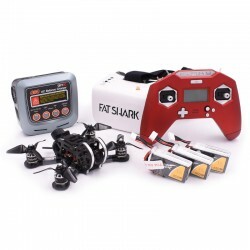 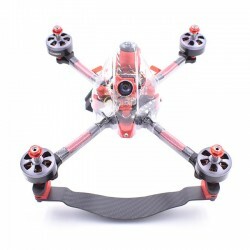 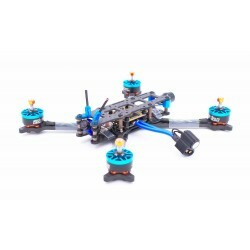 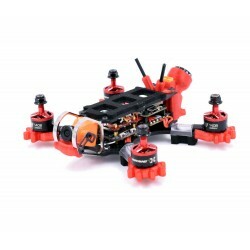 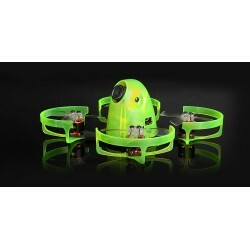 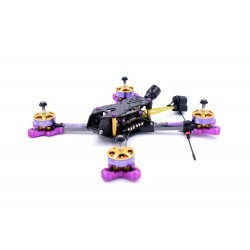 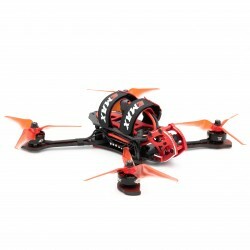 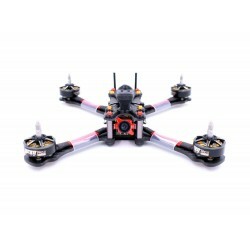 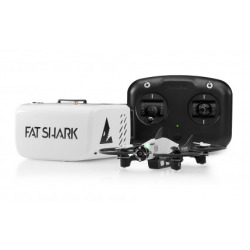 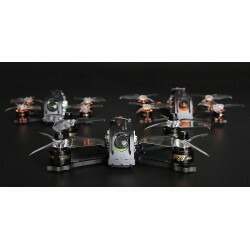 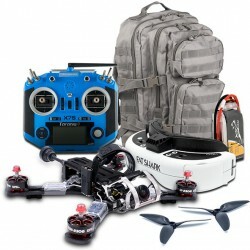 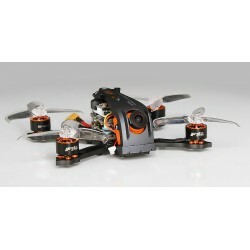 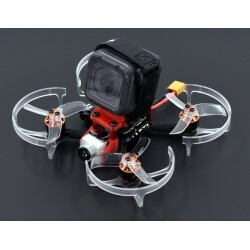 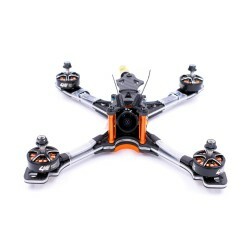 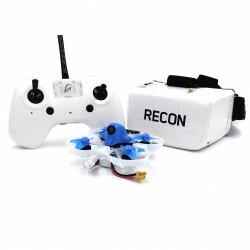 Thanks to our expertise, enjoy a professionally assembled FPV Racing Drone.